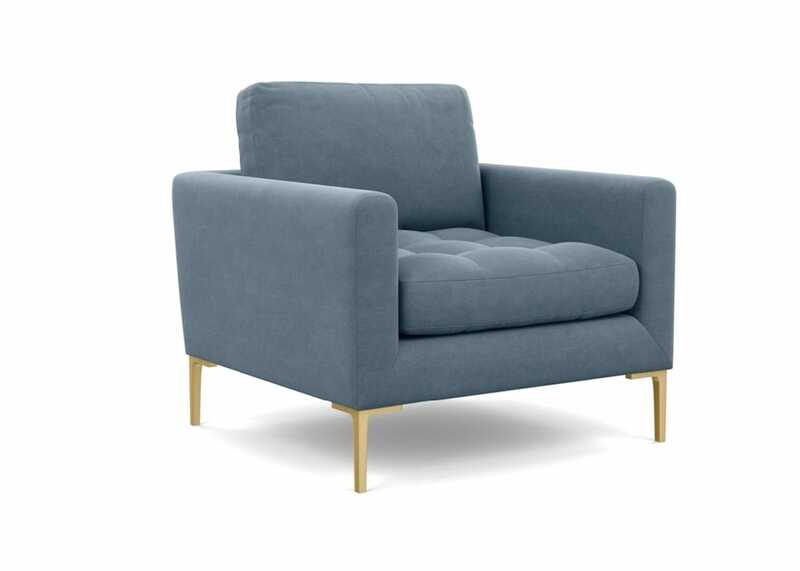 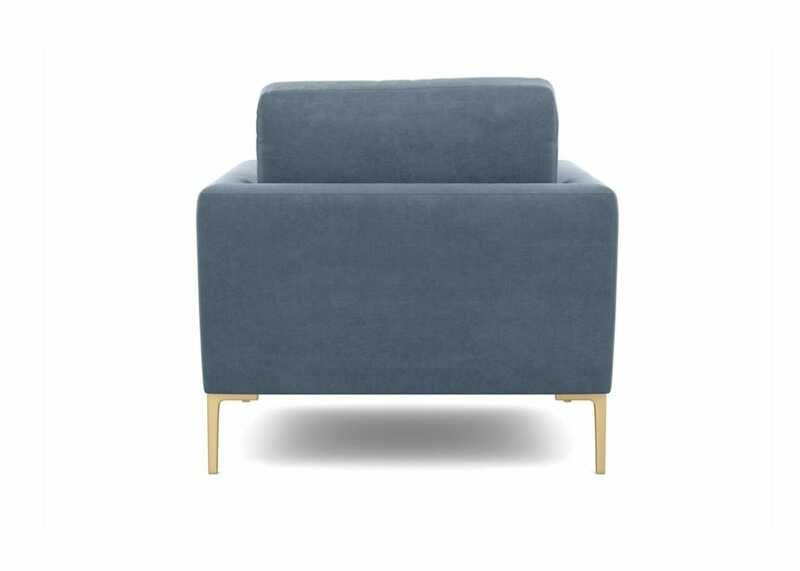 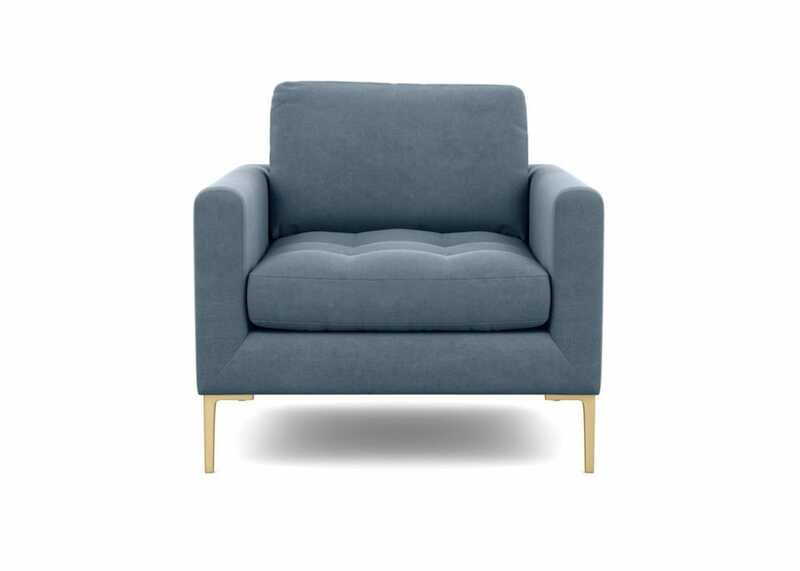 Create a statement with the Eton armchair, a mid century style that gives a look of luxury and offers a relaxed feel. 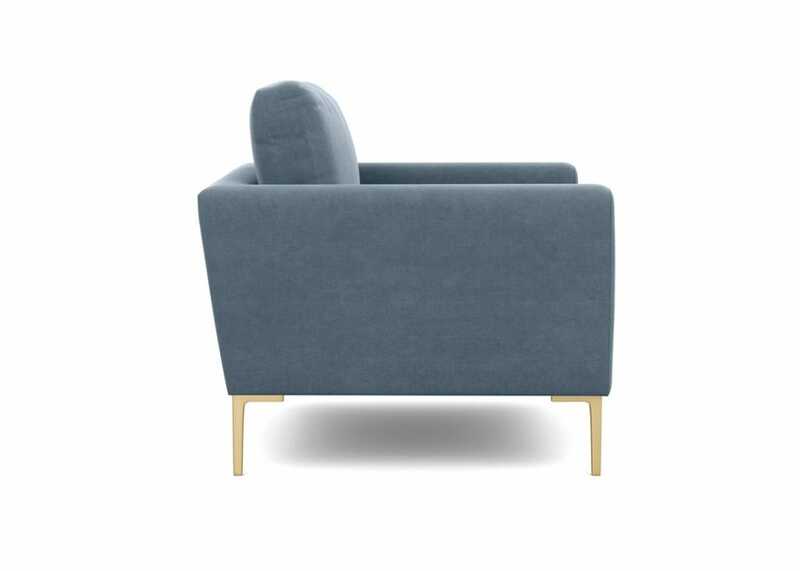 This armchair combines a sleek, minimal aesthetic with the design details you would expect from Heal’s. 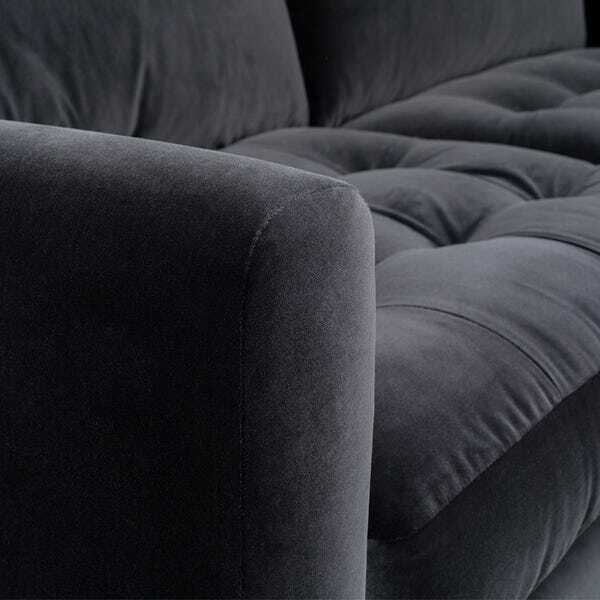 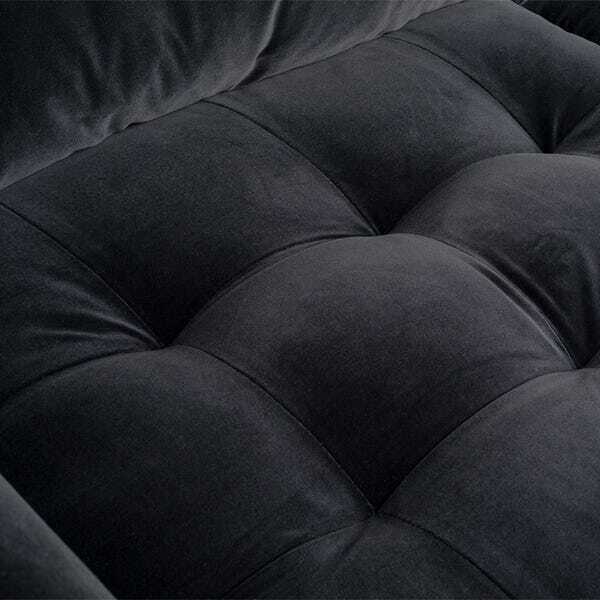 The Eton has sumptuously filled seat cushions with neat blind stitch detail and its back cushions are filled with a mix of feather and fibre for maximum comfort. 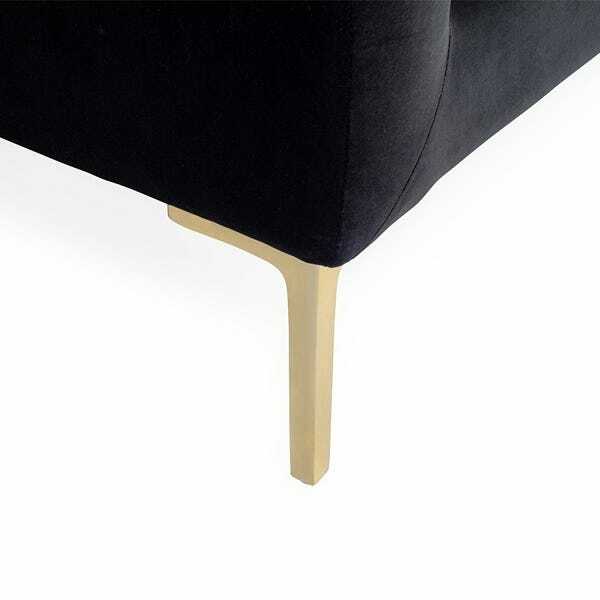 The legs are available in a choice of brass plated aluminium or blackened aluminium finish for a contemporary look.